I am proud to be an official trusted supplier for these amazing venues in the west midlands. I love this venue and I am proud to be a supplier for here and the two sister companies below (Pendrell Hall and The Ashes Barns). It’s a visual treat with double the impact as the rustic, oak-framed barns are reflected in the sunlit waters surrounding the venue. The intricate structure of the exposed timber beams inside The Mill Wheel Barn coupled with the dramatic, glazed aspect overlooking The Mill Pond, sets a truly unforgettable scene for your wedding ceremony. It truly is stunning! 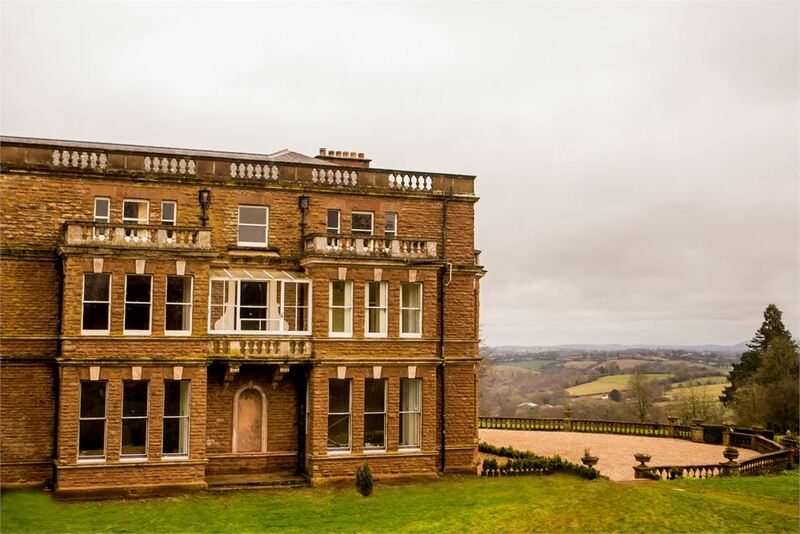 Pendrell Hall in the West Midlands is one of the country’s most romantic country house wedding venues; it combines all the character and romance of Victorian England with crisp contemporary interiors, stunning gardens for outdoor weddings, elegant entertaining rooms and much much more. The Grade II Listed Country House with its formal lawns and landscaped borders; rustic stone barns and Coach House also act as stunning backdrops for your wedding photographs. Absolutely stunning venue and one of my favourites! Envisage delicious food, flowing fizz, fabulous service and a place filled with laughter and love. And a warm, welcoming award-winning family run team to look after you too! 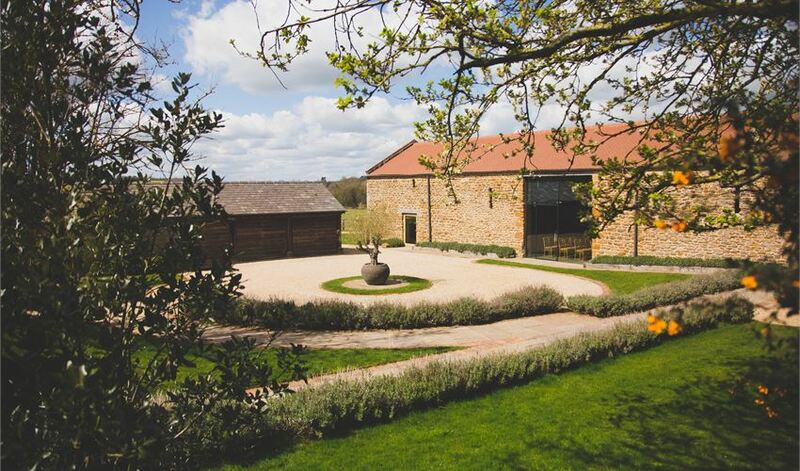 Imagine the most stunning rustic barn venue, coupled with a charming orangery and welcoming atrium nestled within a gorgeous country estate which enjoys remarkable views over miles and miles of rolling countryside. Your very own country estate in which two come together. You are welcome to stay over – Bredenbury Court Barns is exclusively yours. A collection of warm red brick, 18th century barn buildings, Shustoke Barn is an elegant wedding barn set in the heart of Warwickshire. The barn, with its dramatic, timber-framed vaulted ceilings and spectacular lighting, is full of atmosphere and perfect for a relaxed, rustic wedding with a touch of theatre.